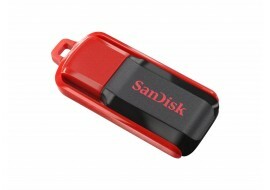 The 32GB SanDisk Cruzer Switch USB Flash Drive works on most computers, including Apple Mac and Windows operating systems. As a portable USB drive with 32GB, this is useful when tranferring data from one computer to another, with loads of storage capacity for multiple files transfer. 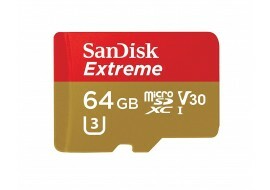 64GB SanDisk Cruzer Switch USB Flash Drive for Apple Mac and Windows operating systems. This portable USB drive is useful for tranferring lots of data from one computer to another. 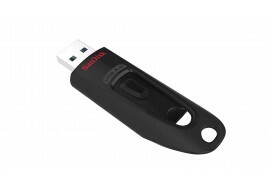 32GB SanDisk Ultra USB 3.0 Flash Drive for data tranfer from one computer to another, with speed up to 5 times faster than the standard USB 2.0 models.